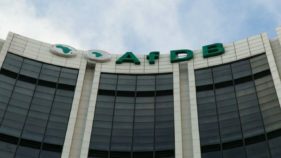 To enable it to dispose of several billions of naira worth of assets that are tied down in its book due to inappropriate valuation, strange market forces among other vices, the management of Asset Management Corporation of Nigeria (AMCON) has called for the creation of ‘AMCON Market,’. This, it said would involve key players in valuation, insurance, legal among other strategic stakeholders. AMCON said it has a stockpile of assets, which it is finding difficult to dispose in the regular open market. The assets cut across critical sectors of the economy such as real estate, energy, transportation and aviation, maritime, agriculture and manufacturing just to mention a few. 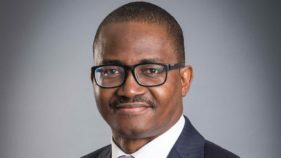 The Managing Director/Chief Executive Officer, AMCON, Ahmed Kuru, made the call while declaring open a one-day sensitisation forum for AMCON Valuers & Receiver Managers, in Lagos. The conference is part of the debt purchasing Corporation’s renewed strategy to continually engage different professionals whose practice directly impact on its recovery activities. Kuru, represented by An Executive Director, Dr. Eberechukwu Uneze, insisted that the creation of the proposed AMCON market would help address a lot of irregularities that affect the outcome of valuation in the country. 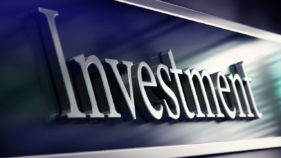 According to him, when the assets are overvalued at the point of forfeiture by the obligors, it becomes difficult for the Corporation to realise the loan settlement amount, or dispose the assets at competitive price, which underscores the need for a market realisable valuation by valuers at all times. He said this is so critical because an over valuation of assets results in overstated forfeiture value and subsequent financial loss to AMCON at disposal. He therefore used the opportunity “to appeal to the conscience of valuers to the realities and the negative implication of wrong valuation to the recovery effort of AMCON. When you carry out this assignment as valuers, especially when it relates to AMCON assets, please make use of the appropriate methodology. 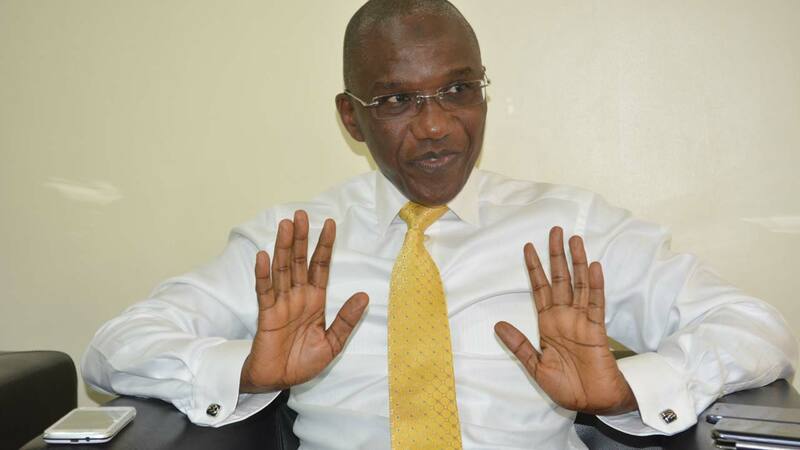 Kuru explained that the call became imperative, due to the feedback from key stakeholders, saying, there were allegations of unprofessional behaviour by some valuers, who unnecessarily overvalue some assets, which in turn makes it impossible for AMCON to dispose such assets. He said: “The feedback we get from some of our key stakeholders is not palatable. Some of them have come to us with the allegation that some obligors go to the extent of trying to influence the decision of some valuers. That is very wrong. Such sharp practice would not help our recovery mandate.